You thought you knew Evans the Death? 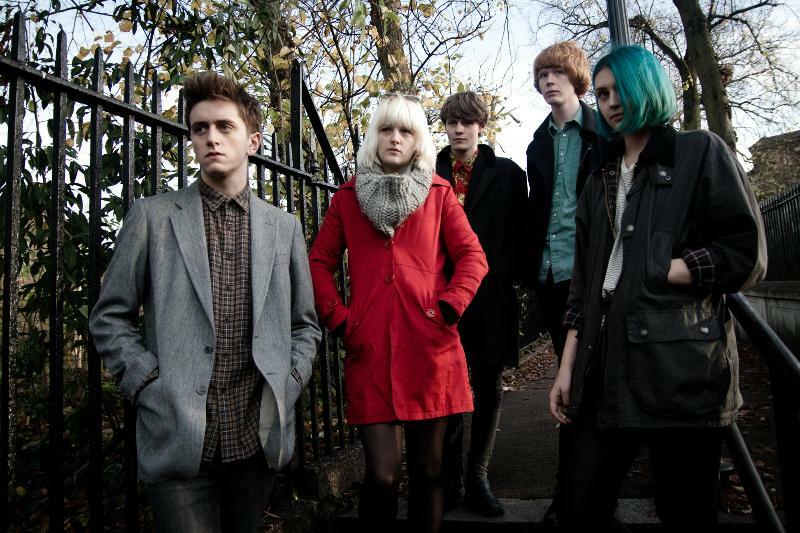 Well, you guessed wrong, as the group are clearing changing things up for their new album, Vanilla. The core of this song is a squawking groover, although the band maintain a bit of tenacity in their punishing delivery of the chorus…leading to a complete change of direction in the latter half of the track. It’s like they’re completely re-imagining where they’re going, and it sounds brilliant. 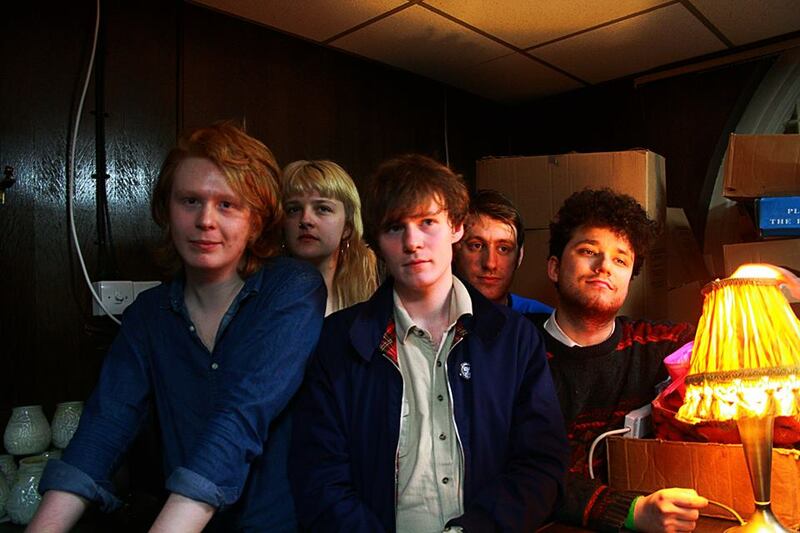 Those good people over at Fortuna Pop will be releasing the new effort on June 10th, so be sure to get at it. 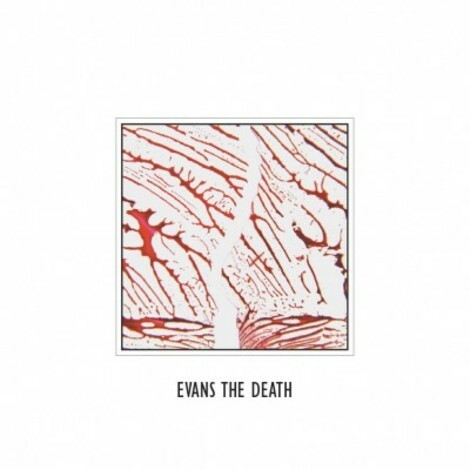 It’s been a little over a year since we last heard from Evans the Death with Expect Delays, but I’m excited by the new noise the band’s brandishing with their latest single. The song takes a moment to build before blasting with that angular dance of noise and pummeling drums. Soon the vocals crash in, holding the song ransom, as if the band’s about to spin aimlessly out of control. Somehow they pull it all in, tightening the sound just enough to keep it altogether. 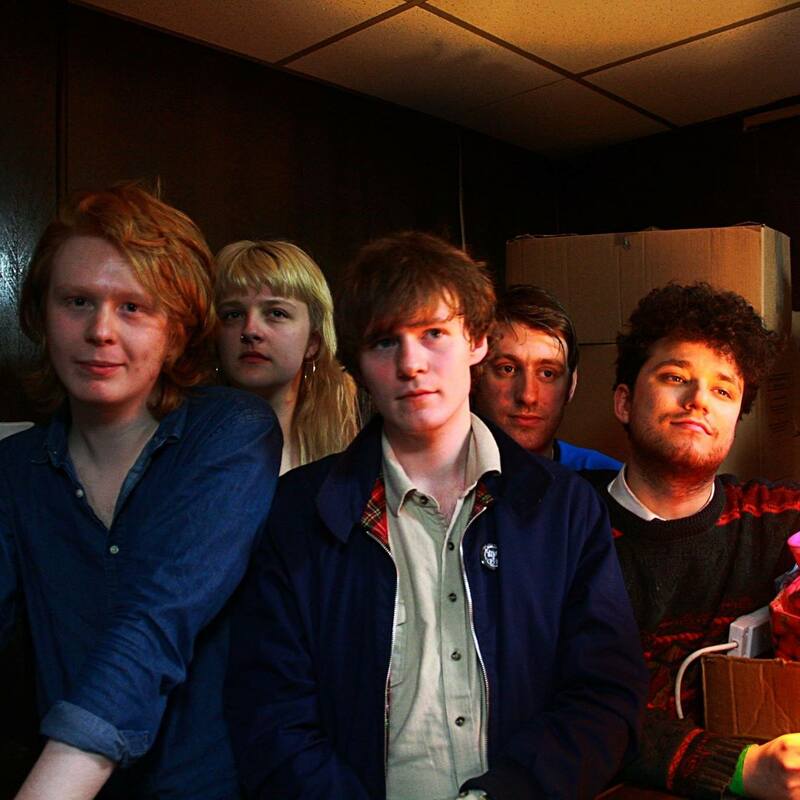 We end up with the perfect blend pop and noise, making me all the more excited to hear their new album, Vanilla; it’s slated for release in June via Fortuna Pop. 90’s nostalgia is fairly easy to come by these days and one of the facets in which this longing for the past has manifested itself is in a renaissance of the alt-rock of this decade. Evans The Death, comprised of young Londoners barely out of their teens, combine this nostalgia with their own twist of the present to push them past mere imitation and into something creatively different. 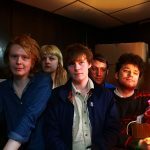 But the album never feels like a cheap imitation, or merely a copycat, as the band adds in several other genres to their mix to avoid this very phenomenon. 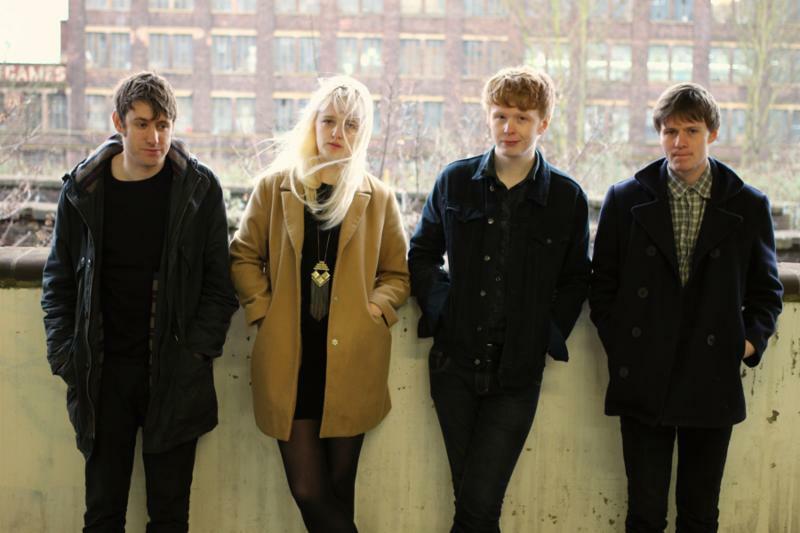 You get the post-punk and jangly rock influence as well, which this band incorporate seamlessly as well. Early on they give you “Sledgehammer,” on which Whitaker’s vocals are another elements to the noisey rock they’ve got going, using their force with added echoes to make for a dark version of jangly guitar rock. “Bad Year,” still on the first half of the album also is one of the most pop-like tracks from this band, complete with catchy choral hook and infectious guitar riffs scattered throughout. Later on the band gets heavier and heavier, with deep cut “Don’t Laugh at My Angry Face,” which is the most metal track on the album while still maintaining the grace that inherently surrounds this band. Expect Delays is an incredibly emotive album, as Evans The Death makes music around their survival through the humdrum of modern life. They’ve managed to lift the same deep resonance of past genres and transpose this to the present and the result is quite wonderful, even if it is dark and dreary. Isn’t that the world we’re living in? 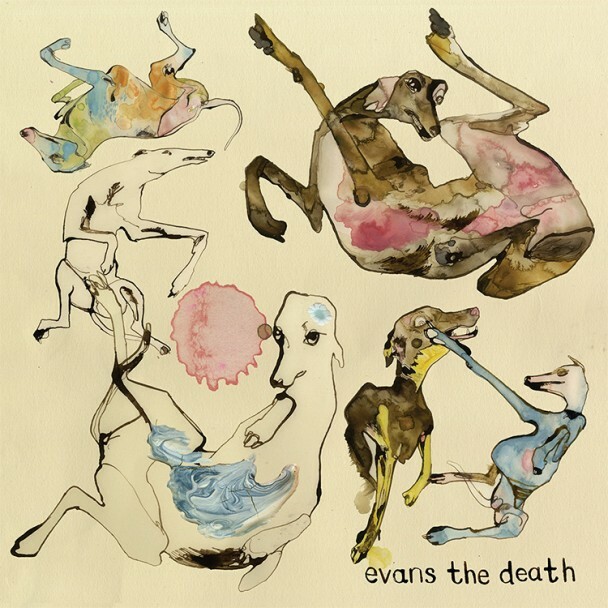 In the past, I think the music of Evans the Death has had an element of safety to it; it’s not that I don’t appreciate that…by any means. But the instant this guitars feedback in this new single, it was the instant I realized that these youngsters are branching out in directions I didn’t quite expect…though it’s very much welcomed. It’ll be nice to see a young group grow up, sonically before our eyes. There’s this oddity to Katherine’s voice too, not in an off-putting direction, but in the tonality that really allows her vocal performance to hold the song together. It’s another exciting reason to look forward to the band’s new LP, Expect Delays…being issued by Slumberland and Fortuna Pop on March 10th. 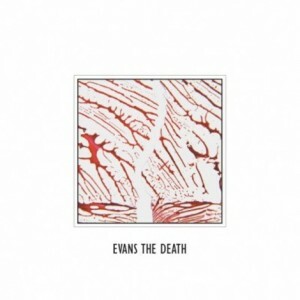 Evans The Death, if you haven’t heard of them, are a group of indie rockers currently from London who are at the cusp of putting out their sophomore record. Expect Delays is expected to come out March 10th of next year on Slumberland Records, but you can have a listen to the track below right this instant. “Don’t Laugh At My Angry Face” starts with a ton of feedback and continues this trend with guttural guitars and precision pauses before the song really hits its stride. Then the percussion just hits with waves of cymbals as the band takes you through with their stop-and-go tune. This song will melt your face off. In the best way. Listen. 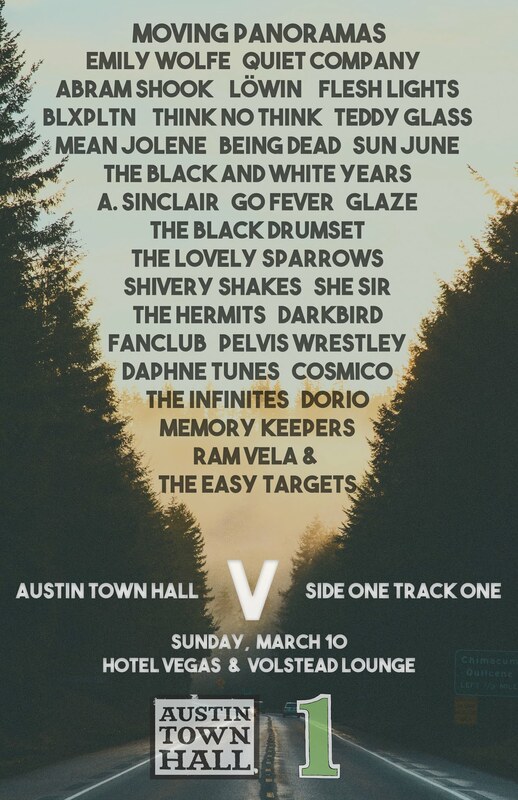 There’s very few labels that have been as dependable as Slumberland Records over the last few years, and they’ve signed yet another wunderkind in Evans the Death. On April 3rd the band will be releasing their new self-titled album, as well as a single. We’ve got the lead track below to stream, so prepare yourself for an excellent ride. Energy bursts forth from the get-go, and we’ve got a new female lead in Katherine Whitaker. Her vocals sound sublime backed by the melodious hooks of the rest of the group. Let’s cheer on Slumberland and their newest signing!